Interested in learning about solid, reliable fuel management options for your fixed or mobile fuel site ? 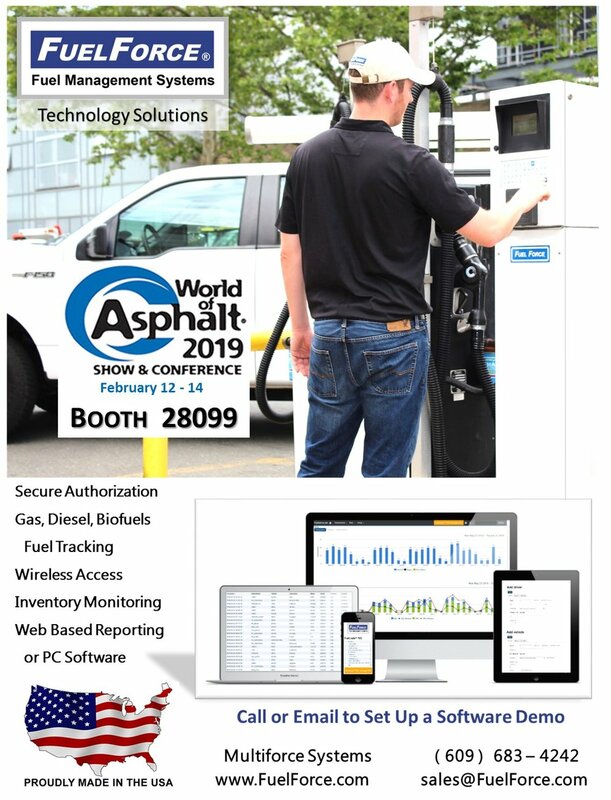 February 12 - 14, 2019 in Indianapolis, Indiana, our FuelForce team will be at the World of Asphalt - Booth 28099. Let’s find a cost effective, flexible, and rugged solution to meet your fuel security and reporting needs. You can reach us any time at 609-955-5005, or Sales@FuelForce.com .